The UK construction industry has seemingly switched from being the barometer of economic sentiment to become a contrarian beacon of hope, confidence and positivity. Builders’ Conference CEO Neil Edwards reports on an industry flying in the face of perceived economic wisdom. 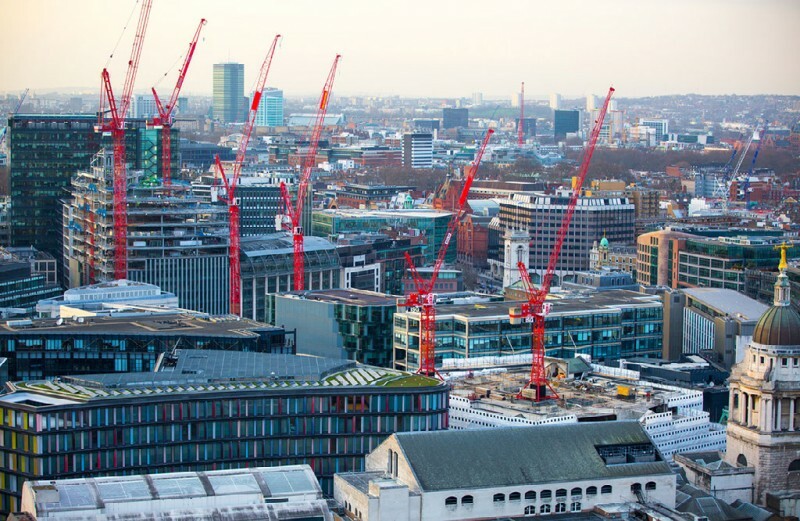 Those that watch the UK construction industry will know that it is traditionally a reliable and accurate indicator of wider economic sentiment. In the event of an economic downturn, construction is the first to suffer with a fall in workloads and margins. Similarly, it is usually the first to signal a recovery, often leading the nation out of recession with an upswing in activity. But against a backdrop of growing uncertainty over Brexit and the UK’s place in Europe and at a time when several of the sector’s biggest names have been forced to seek financial support, the wider industry seems determined to eschew such conventions to deliver consecutive months of surprisingly upbeat results. And while the total of new contract awards for March 2019 fell short of the anomalous total recorded in the previous month, the industry’s determination to defy convention remains undiminished. During the month of March 2019, the BCLive league table reported over 680 new contract awards split between more than 386 individual companies. Those contract awards were valued at more than £6.77 billion which although £3.98 billion less than the unprecedented spike recorded in February is more than £1.75 billion up on the same month last year. 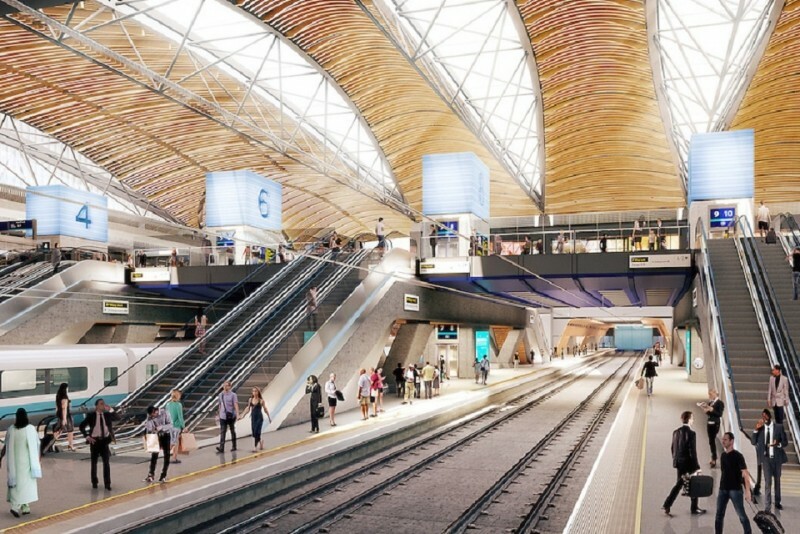 Storming into first place is a Mace/Dragados joint venture formed to undertake the construction of a new “super-station” at London’s Euston as part of the ongoing HS2 project. That project, which is valued at £1.3 billion, includes the new build of platforms, concourse and links to the London Underground. It is not yet clear how the workload for the project will be split between the two joint venture companies. Morgan Sindall bagged 14 new contract awards for a combined total of £283 million. The largest of these is a £90 million refurbishment and repair contract for St Albans City & District Council for homes across the town. In fourth place is Midas Construction Ltd which bagged four new contract awards worth a combined total of £264.8 million. The most significant of these is a £250 million four-year framework contract for the construction of a number of new dwellings at various locations for Cornwall Council. Fifth place on the table goes to ISG thanks primarily to a £150 million contract to build a new five-storey biomedical facility to host the UK Dementia Research Institute at University College London at Grays Inn Road, West London. A single contract valued at £250 million propelled Beijing Construction Engineering Group into sixth place. That contract is a mixed use development for Bolton Metropolitan Borough Council at Crompton Place, Bolton in Lancashire. Sisk Group took seventh spot on the BCLive league table with a six contract haul worth a combined £209 million while Wilmott Dixon collected the second largest number of new contract awards this month – 18 – worth a combined £148.5 million to take the number eight position. In total, 16 individual companies won new contract awards worth in excess of £100 million in March 2019. Housing was the largest market sector, delivering more than £1.84 billion in new contract awards. However, thanks to the Euston super-station, railways came in a close second with £1.3 billion of new work. The education sector also reported 130 new contract awards valued at almost £1.11 billion. Regionally, London retained its position at the top of the heap with 123 new contract awards valued at more than £2.5 billion. The North West region experienced a sharp upswing this month, recording 60 new contract awards worth a combined £600 million. At the time of writing, Brexit hangs in the balance and economic uncertainty remains the order of the day in just about every market sector other than construction. But with two consecutive months characterised by huge demand and with a healthy-looking forward tender book, construction currently shows no signs of acting as any kind of barometer. 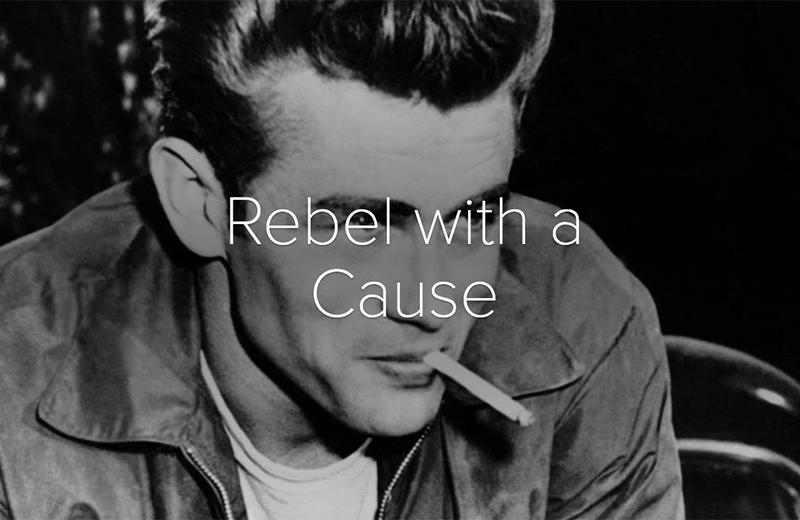 In fact, the sector is looking increasingly like a rebel with a cause. - Kier Group had the most number of new construction orders in the month with 36no.